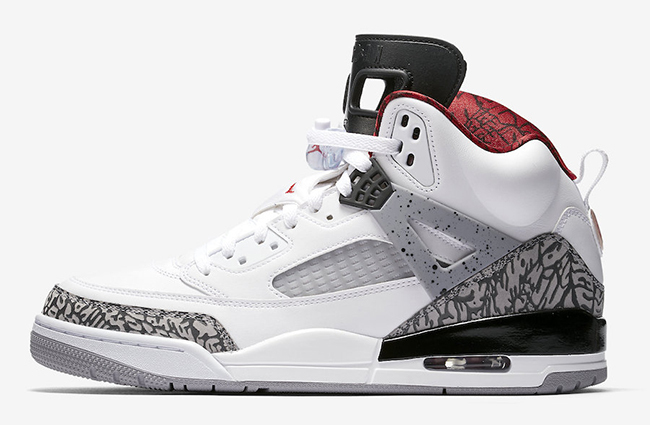 June is here which means another full lineup of new and old releases from Jordan Brand. 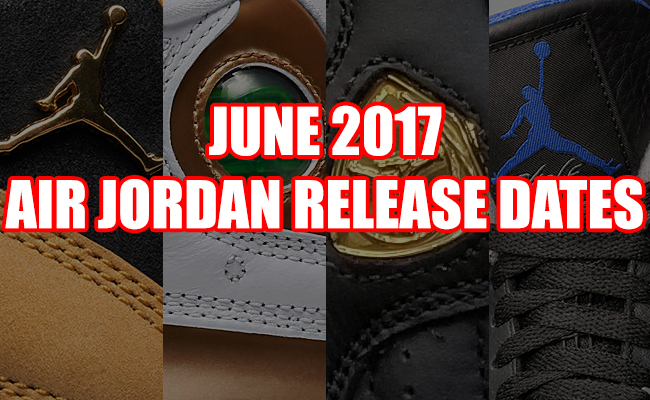 We have put together this June 2017 Air Jordan Release Dates section which will be updated constantly with new details. The month of June will have plenty of offerings with some hyped of releases. Below you can see what’s releasing for June 2017 which will include images and prices. 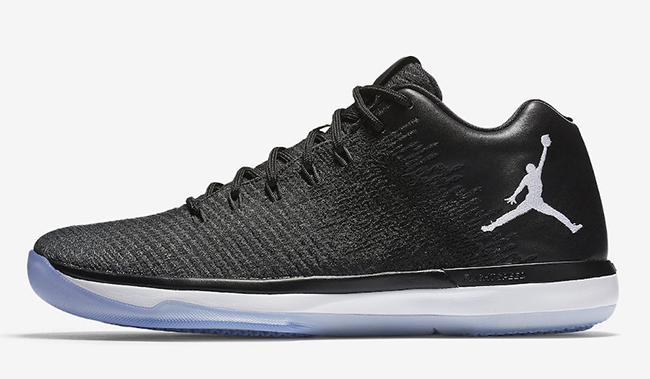 Starting the month of June off is a new colorway of the Air Jordan XXX1 Low which comes in a clean Black and White theme. 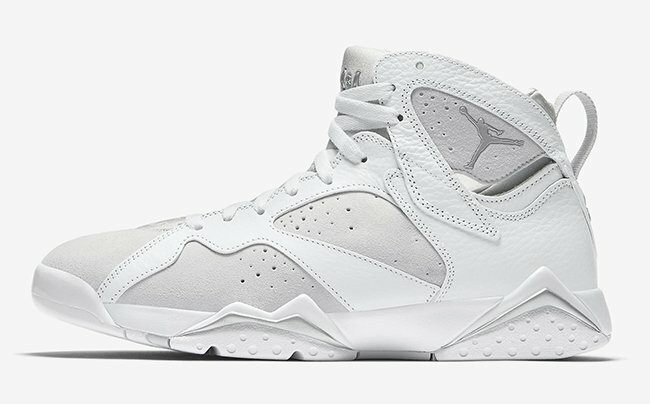 On Saturday we have the Air Jordan 7 which is known as ‘Pure Platinum’. 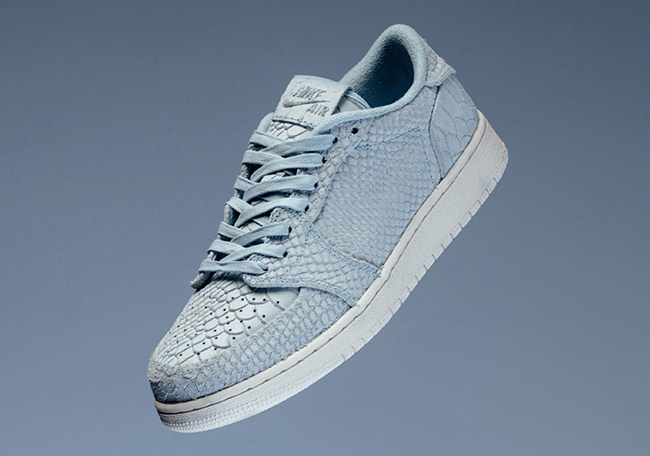 Only a few days later and Jordan Brand will release a grade school exclusive Air Jordan 1 Low Swooshless. 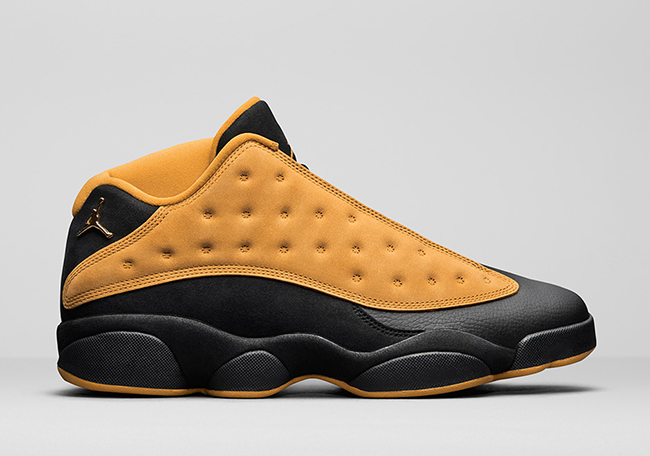 Getting towards the middle of the month and Jordan Brand is releasing sought after pairs. 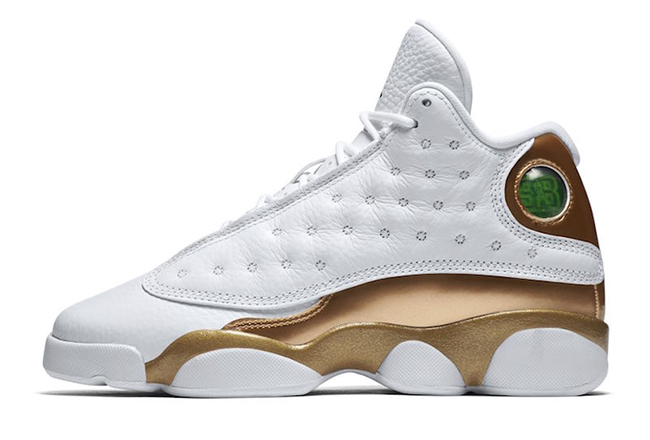 First up is the return of the ‘Chutney’ Air Jordan 13 which is the first time since it’s original debut that they will return. 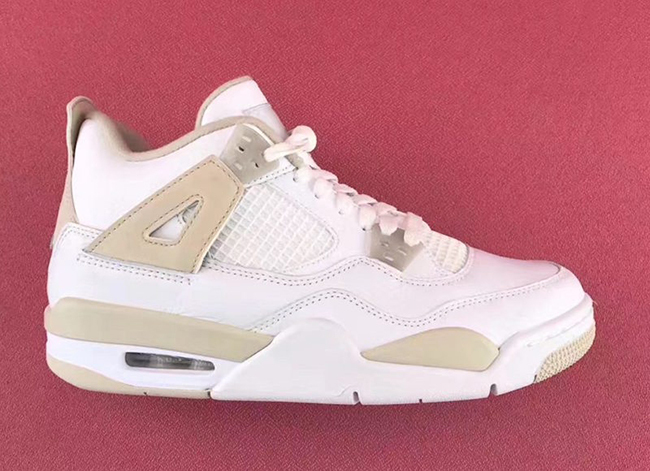 On the same day, the brand is release the ‘Linen’ Air Jordan 4 which is a grade school exclusive. They originally released back in 2006. 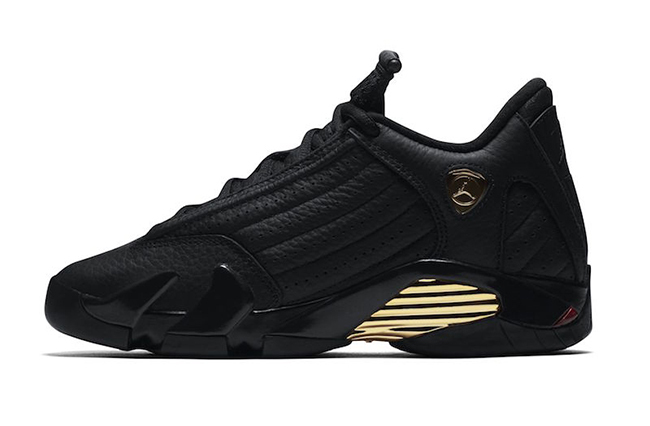 On June 14th, Jordan Brand will celebrate Michael Jordan’s final NBA Championship with the Air Jordan 13 14 DMP. This includes the Air Jordan 13 and Air Jordan 14. Both will be sold together and will retail at $500. 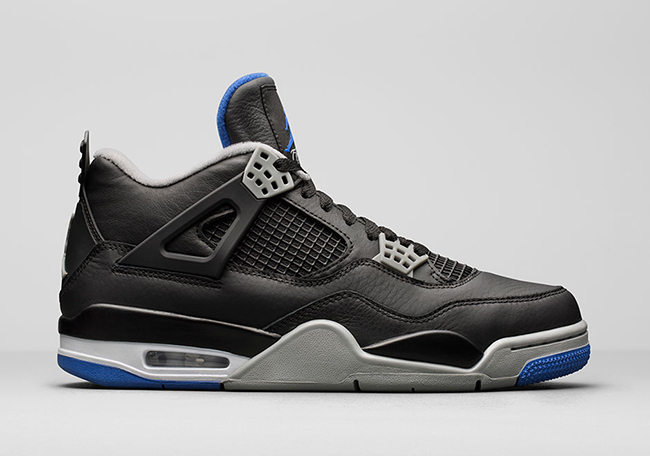 Just past the middle of the month Jordan Brand will release the ‘Alternate Motorsport’ Air Jordan 4 which will have a predominate Black theme. 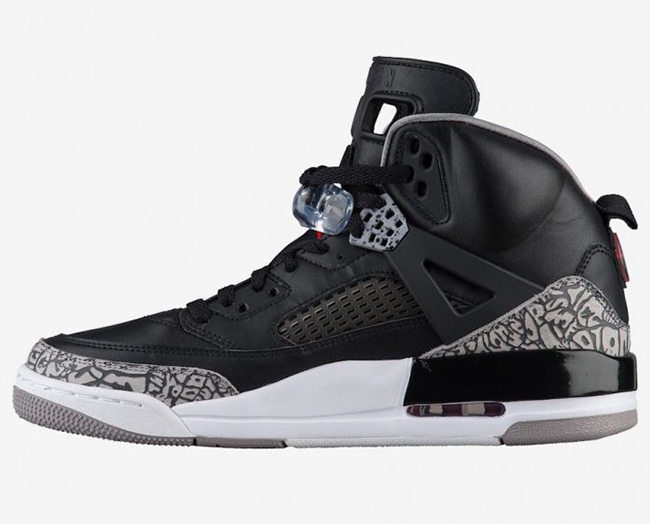 On June 20th, two colorways of the Jordan Spizike will release, one in ‘White Cement’ and the other in ‘Black Cement’. 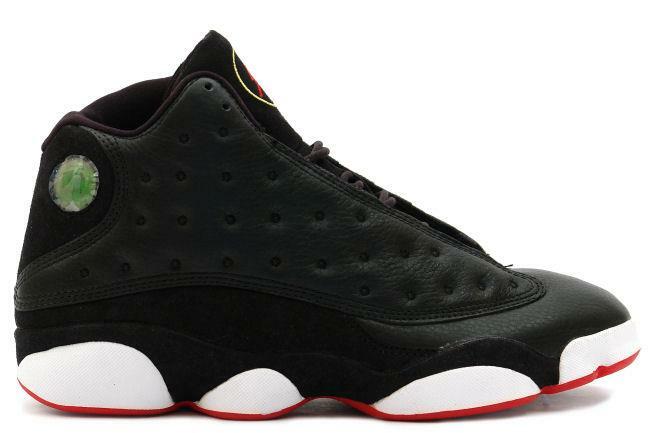 Rumored to also release on June 20th is the Air Jordan 13 ‘Playoffs’ aka ‘All-Star’. We have yet to hear any confirmation so it’s possible the release could get pushed back. 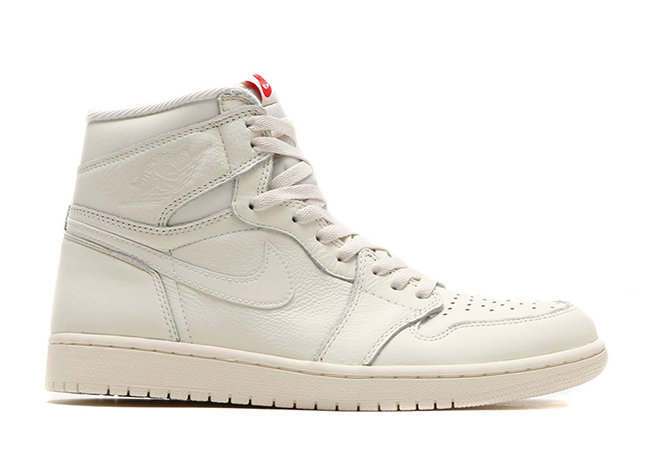 As you can see, June 20th will be a busy day as the brand will also debut two Air Jordan 1s in High OG form. One is dressed in Sail, the other features a ’Triple Black’ theme. This will be apart of the Summer Premium Essentials Pack. Last for the month is the Air Jordan x Converse ‘Alumni’ Pack. 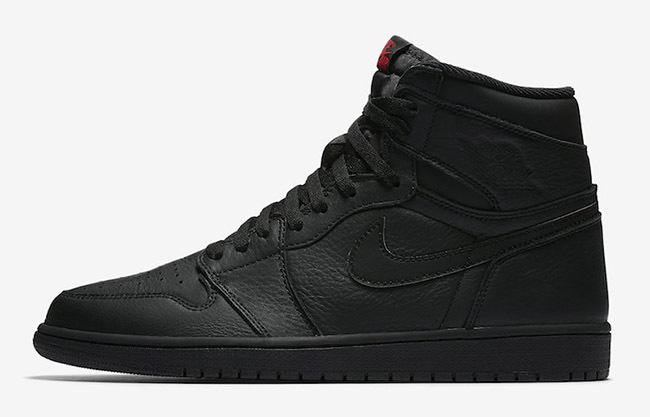 The pack is rumored to include the Air Jordan 2 and Converse Pro Leather. The Converse Pro Leather was worn by Michael Jordan during his UNC playing days. In 1987, the North Carolina vs. UCLA Alumni Alumni Game took place where Jordan wore the same colorway of the Air Jordan 2. Currently that recaps the entire June 2017 Air Jordan Releases so far. Like always, we will continue to update this section with any Jordan Brand releases that will take place during June or if a date gets moved forward or back. 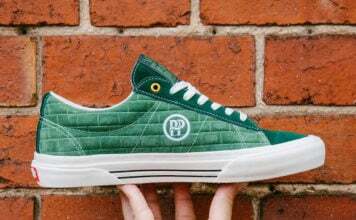 You can check out the entire list below along with images and make sure to visit the comments section and let us know what you plan on picking up. 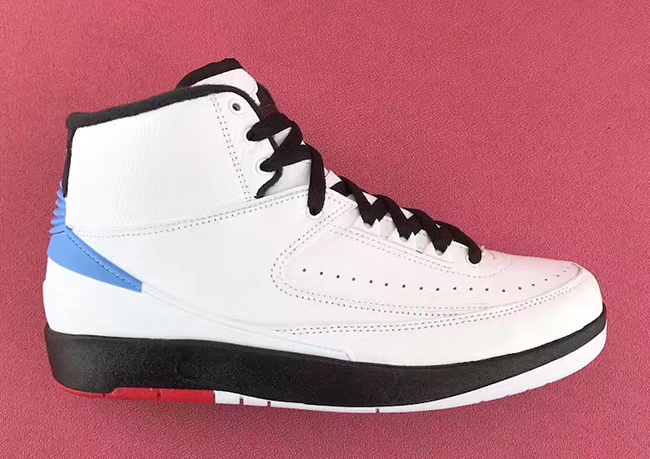 Note: This Air Jordan 2 is rumored to be apart of the pack.